"I was skeptical about using an oil analysis by the same company as the oil I use, so I did a duplicate analysis using Schaeffer's web scope and Blackstone Labs and the results were identical." Expert analysis to determine abnormal wear and oil condition. Automatically sets up account and saves your reports. Keeps your results safe and separated by vehicle or equipment for future use. 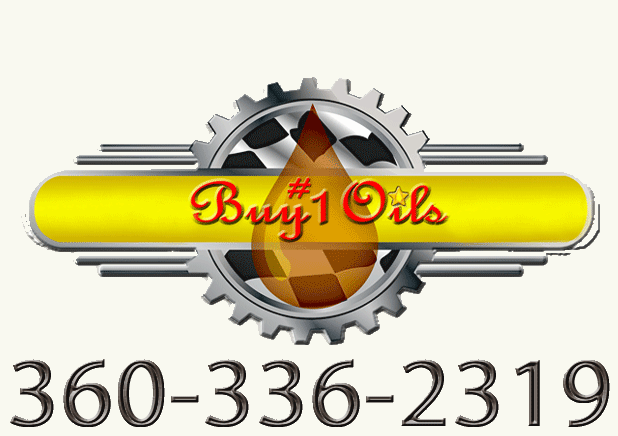 Test engines, gear boxes, transmissions, and hydraulic oils. Expect your account credentials emailed in a week and a half.